Beautiful skin begins with the right skincare products. 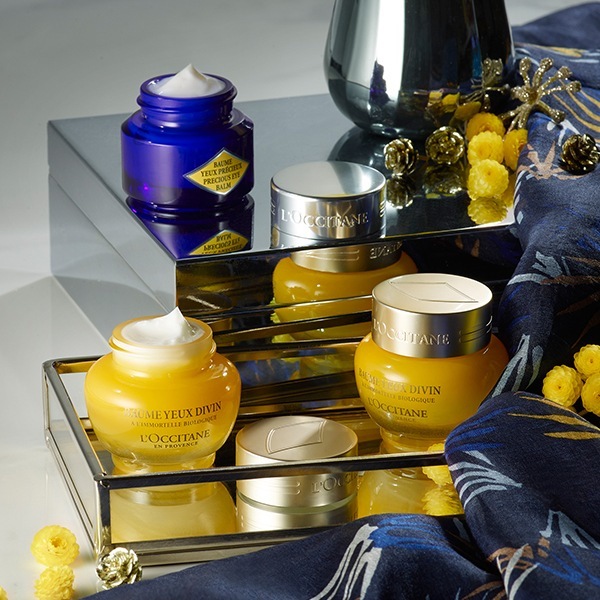 Our face care products help to give you the perfect-looking complexion you are craving! 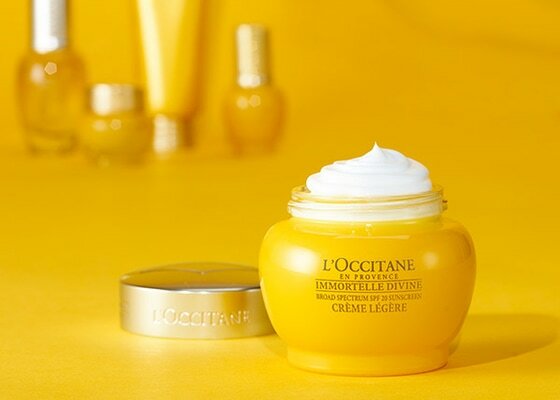 L'OCCITANE has developed unique skincare regimens to address your skincare concerns, each made to respond to a specific need, including anti-aging, hydration, nourishment, and brightening. Your Favorite Moisturizers, Now Supercharged with SPF! 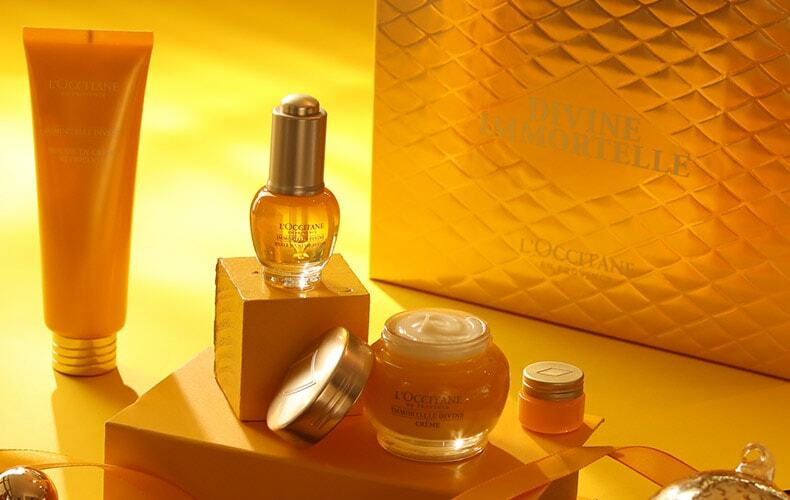 L’OCCITANE is committed to more than just beautiful and younger-looking skin. 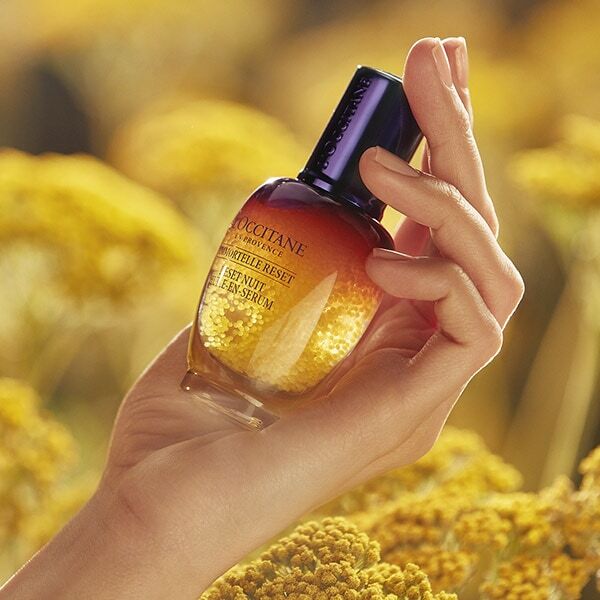 Every drop of organic Immortelle essential oil is traceable, due to established relationships with local farmers in Corsica. 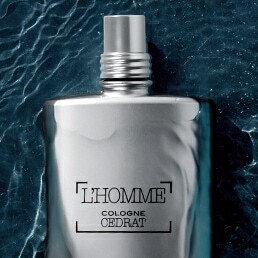 Don't let time and harsh environments take away from your skin. 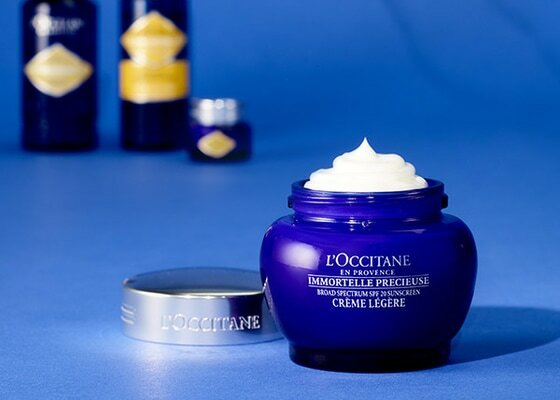 Master the 5-step beauty ritual to ageless-looking skin from L'OCCITANE experts. 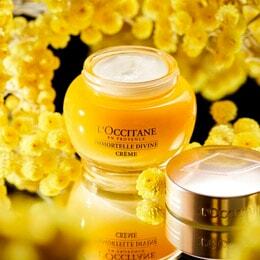 L'OCCITANE's cleansers are structured with advanced formulas to fight visible signs of aging. And with the perfect pairing of our double cleansers, you can wash away worries of unclean skin at the end of a long day. Take care of delicate under-eye skin for a youthful and fresh look. Discover our tips to perk up your under eye bags and help reduce the appearance of puffiness.